Newtown Rocksteady have been favourites at the Newtown Festival for many years, and James Coyle, one of the Trustees of the new Newtown Festival Trust, is a founding member. James is in the middle of the back row in the cover photo – the man in the black hat! 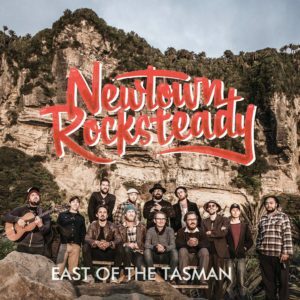 Newtown Rocksteady’s first performance was in Carrara Park just over 10 years ago – and this concert welcomes them home. 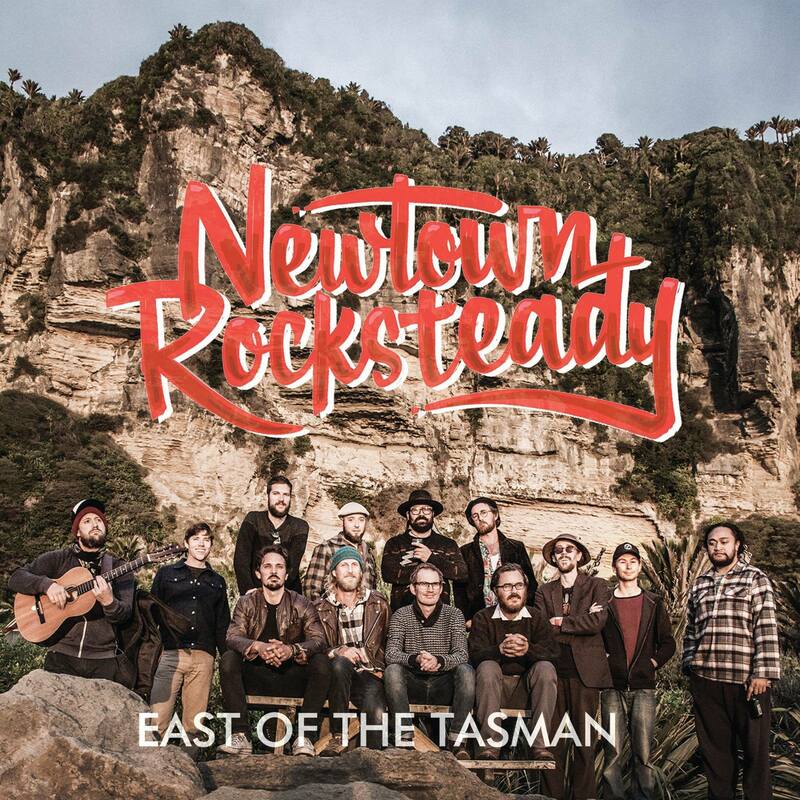 The Newtown Festival is proud to support Newtown Rocksteady in producing this album. ‘East of the Tasman’ is a milestone for the band: it’s their first full-length album after ten years together and has been a collaborative effort throughout. This is the last stop on their album release tour. Come and celebrate with them! Carrara Park is in the heart of Newtown, between Owen St and Daniell St- entrance from Regent St or the path by 107 Daniell St.